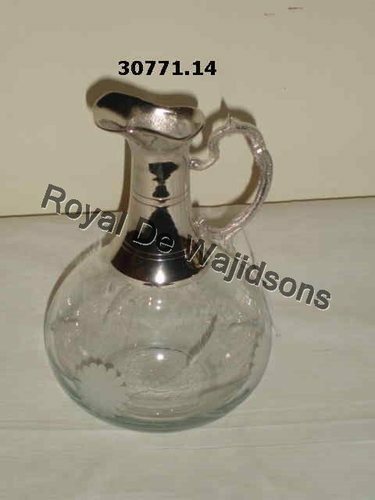 Our product range includes a wide range of designer water jug, serving jugs, designer jugs and 2012 home decoration cool water jug. 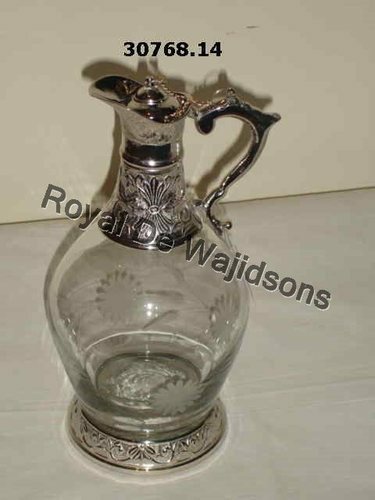 We offer a wide variety of water jugs that are made from high quality resources and raw materials that provide great quality and reliability. These water jugs are of different patterns, designs and styles. 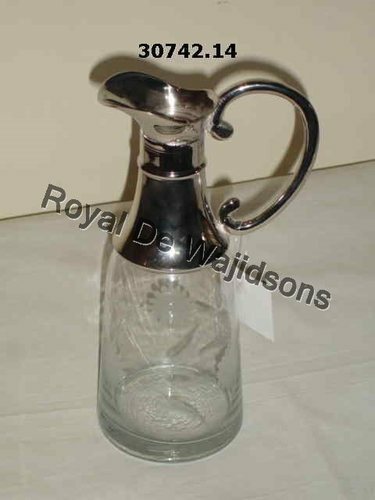 These are insulated water jugs and are suitable for both domestic as well as commercial usages. Its stylish design brings elegance to your table. This item is a must to complete your collection of tableware. The vintage shape and pattern makes it so desirable and high on the demand list in the market. All our products are subject to customization to satisfy the maximum requirements of our customers. This jug is the perfect addition to your flawless lifestyle. 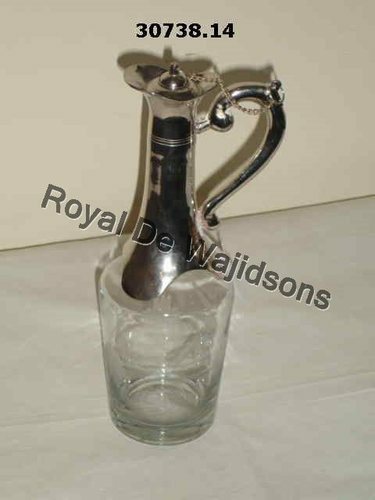 Looking for “Designer Water Jugs”?